University of New Mexico employees are required to take specific trainings each year. The Intersections: Preventing Discrimination and Harassment course raises awareness on the various topics of discrimination, harassment, and sexual violence. The course includes animated scenarios, skill practices, UNM policies and resources, sound and closed caption (CC) capability. You can exit and return to the module where you left off. Make sure you read the prerequisite document for tips and troubleshooting information prior to start the course. The Basic Annual Safety course provides an overview of basic safety on UNM campus. At the end of the course you are required to complete the acknowledgement to confirm your training. The University of New Mexico’s Active Shooter on Campus course prepares you to report suspicious activity, recognize patterns of behavior that can lead to an active shooter event, and how to survive an active shooter event by using “Run, Hide, Fight”. Open and click the training acknowledgement after reviewing the content. This action is the only way you will receive credit for the course. University-wide mandatory training is available through Learning Central. All applicable training plans are now loaded with the three mandatory training modules. If you have any reasons for not taking the Intersections course, please contact Sara Cliffe, Title IX Coordinator, or Francie Cordova, OEO Director, at 277-5251. 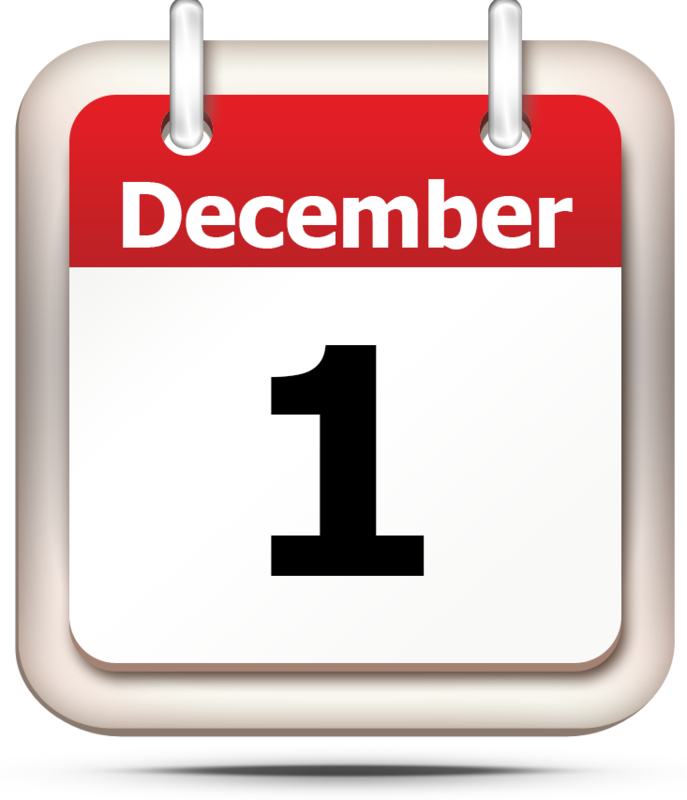 Please Note: Starting in 2017, the deadline to complete Mandatory Training is now December 1. UNM Main IT HELP Desk is the first point of contact for Mandatory Training technical issues. Why do we need to take the training annually? The State of New Mexico’s Risk Management Division requires safety loss prevention and control (Basic Annual Safety Training) and employment-related civil rights (Discrimination and Harassment) training to be provided to employees on at least an annual basis (Loss Prevention and Control Training, 1.6.4.13). Furthermore, the United States Occupational Safety and Health Administration (OSHA) states, “The employer shall provide the education required . . . upon initial employment and at least annually thereafter” (OSHA 1910.157 and OSHA 1910.1200). These regulations are why Intersections: Preventing Discrimination and Harassment and Basic Annual Safety Training (BAST) are required annually. Have you completed your required training? See the “My Learning Assignments" box located on the left side of the home page. Select and complete each required module listed. Be sure to the take the test or acknowledgment to finalize and complete each module. For more information, review Policy 3290 Professional Development and Training .